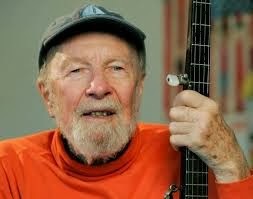 This is my humble tribute to Pete Seeger, the singer - songwriter and Activist, who used his gifts for the betterment of the world's people. A man who by his songs raised awareness of what the world might be if only we all had acted with peace in our hearts & minds. During the recent holiday period Mrs H & myself were listening to the radio RTE 1 to be precise and we were somewhat alarmed to hear about a tiny community of aboriginal Canadians and a Limerick GP. "Undue Alarm" is the story of how Dr. John O'Connor became a tireless campaigner on behalf of the First Nations communities - and found himself at the centre of a nationwide controversy in Canada. Limerick man Dr. John O'Connor who went to Canada to practice medicine. He had little idea how his life would unfold. The Alberta Oil Sands is the biggest industrial project on the planet. The area currently being mined for oil is the size of Ireland. Downstream from this on the shores of Lake Athabasca lies the tiny native community of Fort Chipewyan. A breathtakingly beautiful place, 'Fort Chip' is on the far northeastern tip of the province of Alberta. In winter it is accessible by the 'ice road' - a road that is constructed from the harsh northern climate. In summer access is by way of a small plane. Most of the people that live here are either Méti or First Nation - that is, native Canadians who have lived on the land through traditional methods of trapping, hunting, fishing and gathering berries for generations. In 2000 Dr. O'Connor - or Dr. O as locals call him - became family physician to the tiny community of 1,200 people. When he started hearing concerns among the community about elevated rates of cancer in the community he did something that no outsider had done before: he listened to them. Then he spoke out about it. And what happened next is not what he expected. A raft of professional complaints were made against him by the Canadian health authorities. And he would live with one of these - 'causing undue alarm' among the community - for five years. 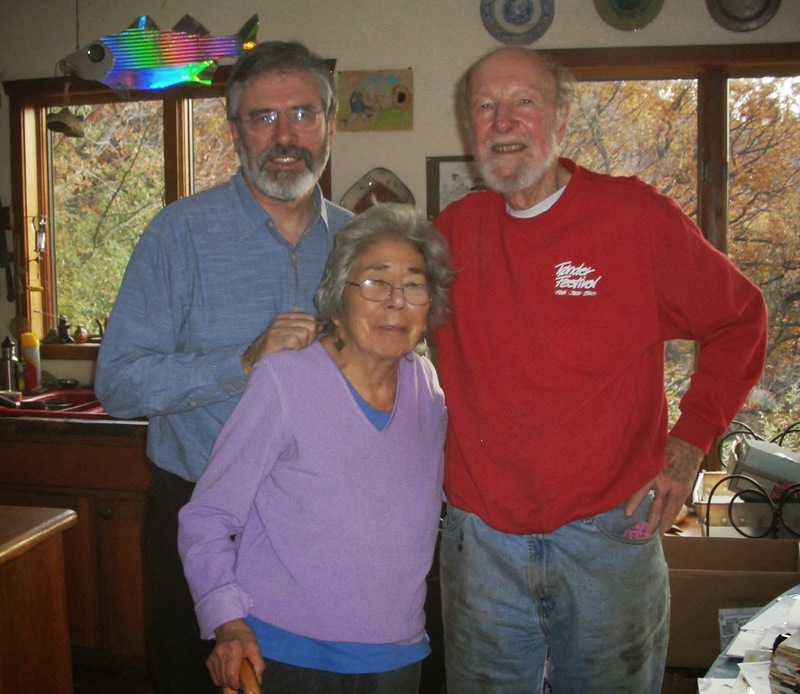 Dr. O'Connor went from being a simple GP to a tireless campaigner and activist on behalf of native communities in Canada. Greenpeace is calling on oil companies and the Canadian government to stop the tar sands and end the industrialisation of a vast area of Indigenous territories, forests and wetlands in northern Alberta. The tar sands are huge deposits of bitumen, a tar-like substance that’s turned into oil through complex and energy-intensive processes that cause widespread environmental damage. These processes pollute the Athabasca River, lace the air with toxins and convert farmland into wasteland. Large areas of the Boreal forest are clearcut to make way for development in the tar sands, the fastest growing source of greenhouse gas emissions in Canada. Greenpeace is also concerned with the social and health costs of the tar sands. First Nations communities in the tar sands report unusually high levels of rare cancers and autoimmune diseases. Their traditional way of life is threatened. Substance abuse, suicide, gambling and family violence have increased in the tar sands. Meanwhile, the thousands of workers brought in by oil companies face a housing crisis in northern Alberta. Enbridge Inc.'s tar sands tanker pipeline proposal threatens to allow a 30 per cent expansion in tar sands development. Enbridge's tar sands pipeline would span 1,170 kilometres from Hardisty, Alberta to Kitimat, in the Great Bear Rainforest in British Columbia. Over the past decade, Enbridge's own pipelines spilled an average of more than once a week. The pipeline would cross over 1,000 rivers and streams and the Rocky Mountains on the way to B.C. 's pristine coastline. The pipeline would bring more than 200 crude oil tankers through some of the world's most treacherous waters each year. 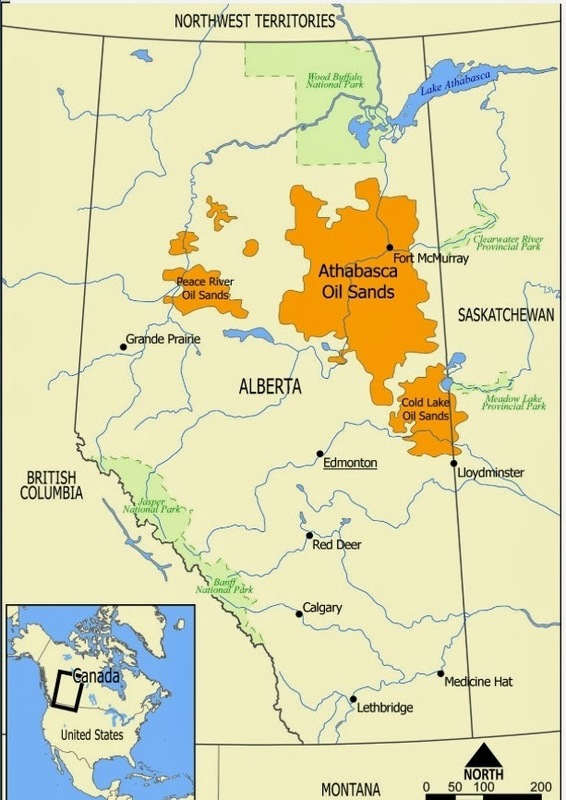 The governments of Alberta and Canada actively promote tar sands development and ignore international commitments Canada has made to cut greenhouse gas emissions. Through direct action, we draw international attention to government climate crimes in the tar sands and demand change. Last week I treated myself to a birthday present, a Samsung Galaxy Pocket Neo - A Smartphone. Within in a few hours I was wondering why. The instructions were far from clear, well not for old idiots like me, I was slightly confused to say the least. Mrs H says that I was swearing left,right and centre. I down loaded the manual read it and still there was no real clarity. So I called the help line and the person that I spoke to suggested that I had inserted the wrong Sim card into the phone. I told her that it was not possible because the Nokia Sim (from my old phone) was three times the size of the Samsung one. I went to bed, awoke at 2.30a.m and made my way into the kitchen where I opened the phone and this time I quite quickly and easily created the locking pin code. I returned to bed and slept soundly for six hours. On awakening and returning to the phone task I found that there was a whole range of questions that needed answering before I could actually and properly access the phone - gulp! To cut a long story short I engaged the help of a friends son who did a magnificent job. What I have discovered throughout all of this mild techie stuff, is that every company uses different terms : thus on my WiFi what they call a security code is known as a Password to Samsung. So yes, this did make me swear an awful lot....! I have now managed to send a few texts and have made some calls and am now looking forward in doing much more however, I do realise that just as my first two or three computers were PCs before graduating to AppleMacs and that eventually I shall move over to an i-Phone, whose technology will be easier to understand. On the 3rd January I had my two yearly eye sight examination. The optician asked if I had noticed any change and I told her that my left eye seems to have deteriorated slightly and sure enough this was confirmed. There was also a check back into the records for previous history and reference was made to 2009 when they sent a letter to my GP with regards to my High BP & Cholesterol. Today there is no sign of either and I was pleased to point out that the vanquishing of those two monsters was all down my own efforts, as I had refused to take the doctors medications. A change of eating habits and a walk of two miles before breakfast was all that was required. At the end of the examination a photograph of each eyeball was taken. I found them to be very interesting as they showed in great detail all of the small veins and their various pathways. Yesterday I re-visited the opticians to collect my new pairs of spectacles needed for driving & reading. The reading ones were immediately fine but when I put on the driving ones they felt quite odd and was informed that I would get used to the variance. On arriving home I tried them again and by using various tests I decided that the left lens was actually a identical copy of the left lens of my reading pair. So today I went back to the opticians where I told them of my suspicions. After testing I was proved right and now it will be next week before I get the corrected pair - just as well I didn't attempt to drive home wearing them!